Anjeanette has worked at USC since 2002. 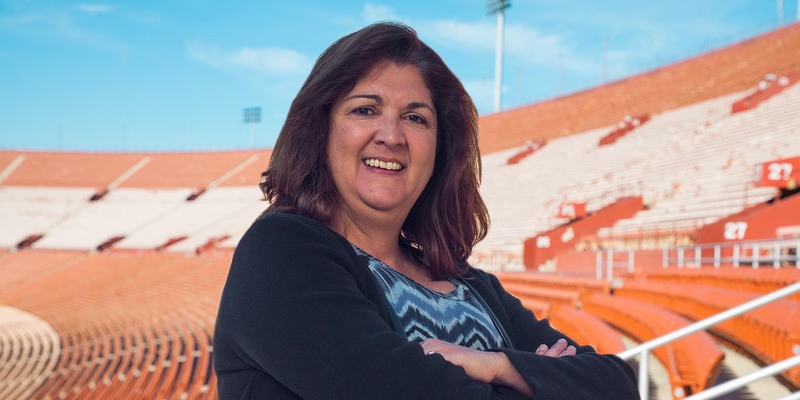 In July 2013 she was named Director of Finance for the Los Angeles Memorial Coliseum when the University assumed management of the facility. Before this designation Anjeanette served as Senior Financial Analyst for Auxiliary Services from 2006 to 2013, and as controller for USC Housing from 2002 to 2005. Anjeanette earned her B.A. degree in Business Administration/Finance from California State University, Northridge in 1991.